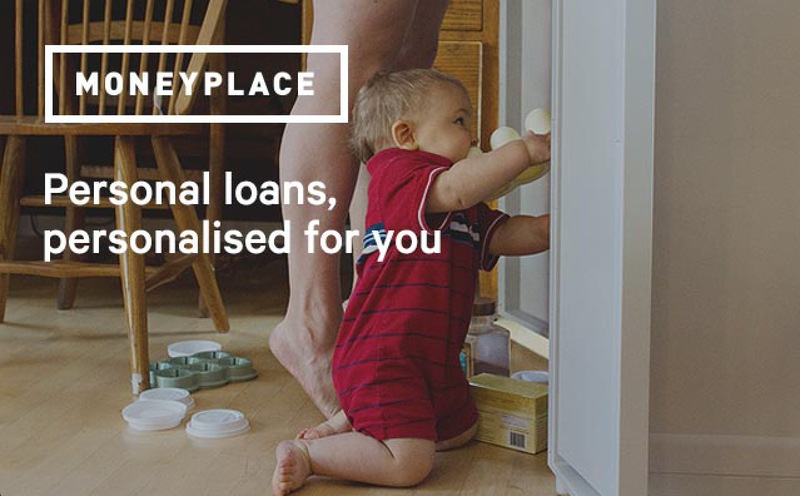 We’ve covered a lot of ground in our series on how the Australian Credit system works – the assessment process, how loan and credit card applications can impact credit scores, and a look at some of the upcoming changes to credit reporting. So – what are some of the key takeaways for you? If there are errors on the report, you can contact the credit provider that was responsible, or the Credit Reporting Body. Remember that the contribution of data to the three CRBs isn’t consistent so you will likely find differences in reported information and scores. E.g. A phone company may provide data to D&B, but not Veda or Experian. A bigger concern is if you’re the victim of fraud or an ID takeover, which is becoming increasingly common. It is possible to place a ‘file ban’ on your information at the CRBs to protect your data. This means the CRB cannot release information they hold on a consumer to the credit provider for a short period of time – the CRB will also notify the consumer of any attempt to obtain information. Should you ever find yourself the victim of fraud, particularly an ID takeover this is a great tool. Always be accurate filling the forms in. If lenders see inconsistencies in the information provided it leads to the question “what else is missing?” It is relatively common for people to “forget” to include their kids on application forms! 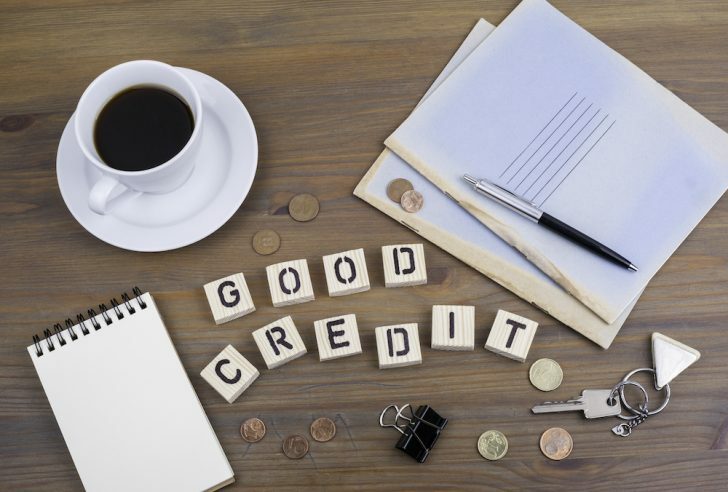 With the limitations in the credit reporting system today only applying for credit that is needed – or at least are happy to accept another enquiry on their credit file – remains a key factor. It may not make sense to apply for a credit card with a great points offer if a home loan refinance is coming up soon. Be realistic with credit limits. If a consumer holds 5 credit cards with combined limits of $110k don’t be surprised if a prospective new credit provider asks the consumer to close some credit lines down! More and more credit providers are now tracking who has had point sign-on bonuses in the past. This can sometimes exclude people from new sign-on offers for a period of time. Sometimes, things don’t go to plan – if a consumer finds themselves in financial difficulty, all credit providers have hardship assistance programs to help people through tough times. Reach out and speak to them early if this is the case. I hope that this series has helped shed some light on the mechanics of how the credit system works in Australia, let me know if there are any questions/topics you’ve got and hopefully we can cover them too! Hi, thanks for this, it is difficult to find decent info on this in Australia, so I have been trying to piece together items from USA. It seems age of credit and credit utilisation are less important in Australia? For example if I only applied for 1 credit card a year but did not hold any single card for more than a few years, my low age of credit (my oldest credit card?) would not be detrimental to me? Also, if I was to use the majority of my available credit limit each month, but pay it off in full, the temporary high utilisation wouldn’t hurt my score and I would actually be better lowering credit limits on cards rather than keeping a high limit to lower my utilisation? General Advice Warning: This information may be regarded as general advice. Your personal objectives, needs or financial situations were not taken into account when preparing this information. You should consider the appropriateness of any general advice provided, having regard to your own objectives, financial situation and needs before acting on it. In short, yes there are some major deltas between the credit reporting environment in Australia vs US. The factors you’ve called out are typically flagged by FICO in the US as being important to the generation of a consumers credit score/FICO score – there are a couple of crucial differences that exist due to the availability of the underlying data at the Credit Reporting Bodies (CRBs) in Australia. Today the CRBs have access to credit enquiry data – most of the other attributes you’ve listed are not available. This ultimately comes down whether Credit Providers (CPs) have decided to share that information with the CRBs & other CPs – the 3rd article in the Point Hacks series on credit digs into this in more detail. If sharing of positive credit reporting data were widespread, this could bring some of those attributes to the market here. However…. Balance information is not permitted for sharing in Australia – this means utilisation rates are not possible unless there is a change to the rules that govern what information can be shared by CPs. So there are three (and only three) credit reporting bodies in Australia? Can a consumer apply for the free copy of their file with all three bodies every year? Thanks for the question & feedback too! Yes, there are three credit reporting bodies (Veda, D&B and Experian) operating in Australia – typically a credit provider will have a relationship with one, two or all three CRBs. You are entitled to a free copy of your credit report once a year from each CRB, but remember the data each of them hold could be different from each other – this will depend on the credit providers you’ve made applications with. There is also a provision if someone is declined for credit, they are also allowed a free copy of their report, if the decline was wholly or in part due to information held by the CRB. Thanks for the question – unfortunately the simple answer is it depends! Each credit provider will have a different perspective on the past enquires made by a potential customer – grab a copy of your credit file from the CRBs, take a look as to what is on there and reflect how it may appear to a credit provider. Thanks for your articles, now I get clear understanding how it works! I frequently apply for new credit card for sing up bonuses. Make all payments on time, have a $500k mortgage. Could you please advice me, how many credit cards is ‘safe’ to apply per year?